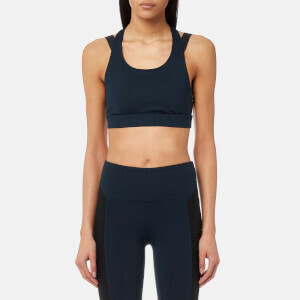 Women's 'Sculpt' high-waisted leggings from premium activewear brand, LNDR. Crafted from quick-drying stretch fabric, the gym tights have been spun on an ultra-fine yarn, and provide superior moisture-wicking properties to keep you dry. 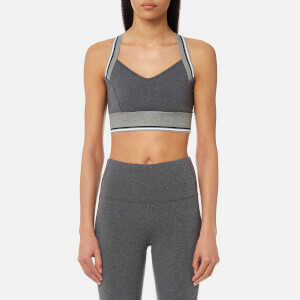 Designed with an elasticated waistband and a 'second skin' feel that sits close to the body for enhanced comfort and movement during workouts. Tonal flatlock stitching throughout. Complete with logo branding and odour-control technology. Mid-calf length.